How to Bypass Windows 8 Password? Detailed information about how to bypass Windows 8 password. 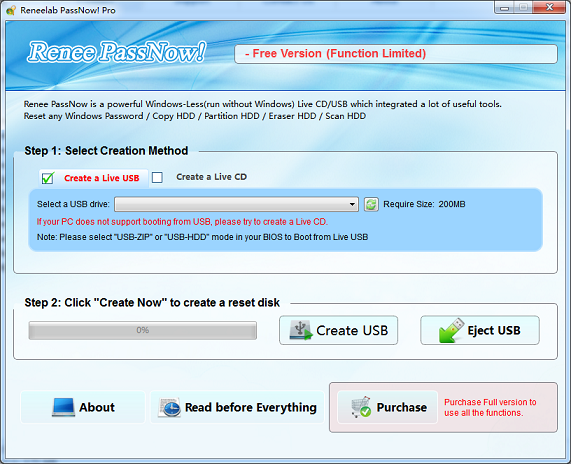 Reset Windows 8 password with password reset disk created under Renee Passnow in a few minutes. Released on October 26, 2012, Windows 8 provided a new user interface to improve its user experience. In windows 8, you will own Microsoft account and local account. Have you ever try to bypass Windows 8 password account or bought a computer without knowing the password? If yes, you will be rejected when trying to access Windows 8. Is there any selections which can bypass Windows 8 password and preserve all the data inside the account at the same time? The answer is yes. The forgotten Windows password isn’t the end of the world. Let us move on how to bypass Windows 8 password without data lost. No matter the account you want to reset is the Microsoft one or the local one! If you don’t create a reset disk beforehand, reset the password with the administrator account would be the second choice. Also, other accounts with administrator privilege also work. If you don’t have the password reset disk or the other administrator account, reinstalling Windows 8 would be the last choice that Microsoft recommended. But the re-installation will need you spend a fortune. Moreover, reinstalled operating system will erase all your data in your system as well. Is there another choice? Yes. Find Renee Passnow! 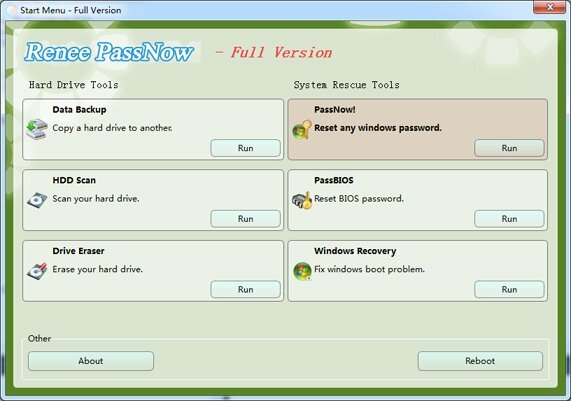 Renee Passnow, a Windows password reset software, help you reset the login password of your Windows 8 local and Microsoft account back to blank in 3 minutes but without any data lost. Now, Renee Passnow also supports reset the Microsoft Account. By changing your Microsoft Account into a local account, you can quickly regain access to your computer and data inside the account. Easy: No need to prepare anything or related knowledge. Just install the software and follow the instructions. Efficient: Renee Passnow does not guess your original Windows 8 password but remove it directly. Only a few minutes, you can regain access to your computer. Reliable: Do not need to seek for help from others. You can reset the password by yourself. Resetting the password will not overwrite or destroy your data or the system. Step 1: Download and install Renee Passnow on another computer with the Windows system. Because the computer which has been lock can not be accessed, you need to install it on another windows computer. 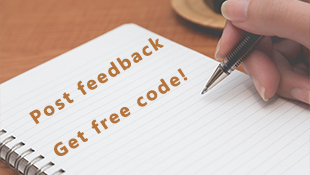 Get the Free Version now and have a try! Step 2: Create reset disk (bootable media). Insert the live USB/CD to your PC. Then create an bootable media. Note: If your computer does not support booting from USB, please create a bootable CD. 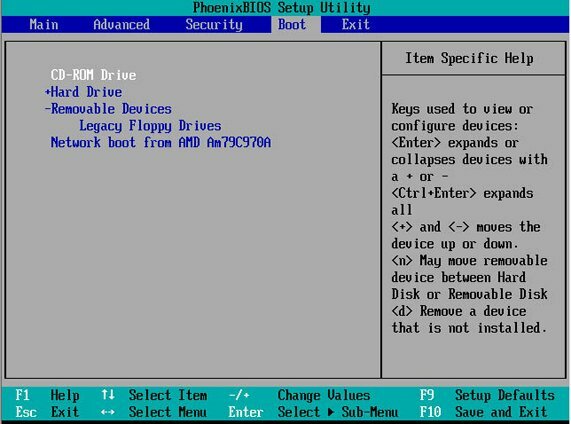 Step 3: Restart the target computer and change the boot order in BIOS. Insert the bootable you have created. Then change the boot order of the target PC in BIOS. If the optical drive is not first in the boot order, your PC will start “normally” (i.e. boot from your hard drive) and will not check your disc drive. After successfully changing the boot order, please save the BIOS and reboot your PC. 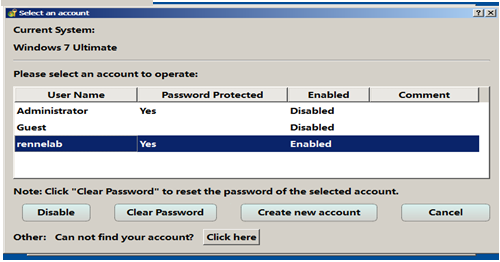 Step 4: Reset Windows Admin/Login Password. Enter the program and select the “Passnow” function. Step 5: Select the account you want to reset password for. If your target account is the Microsoft one, the account name may not display normally. But the displayed one will match the beginning of your account email address. When selecting Microsoft account to reset, Renee Passnow is make the account to be the local account. If you still need to reset the password for the email, please go to Microsoft. Restart your PC and enjoy the fun. Besides resetting the password directly, you can also create a new administrator account via Renee Passnow to regain access to your data before Microsoft notify the success of the Microsoft account reset. Knowing how to bypass Windows 8 password, download the trial version and solve your problem now!